With all the exciting changes, we’ve had lots of new interest from the community. Now’s your chance to become a member. 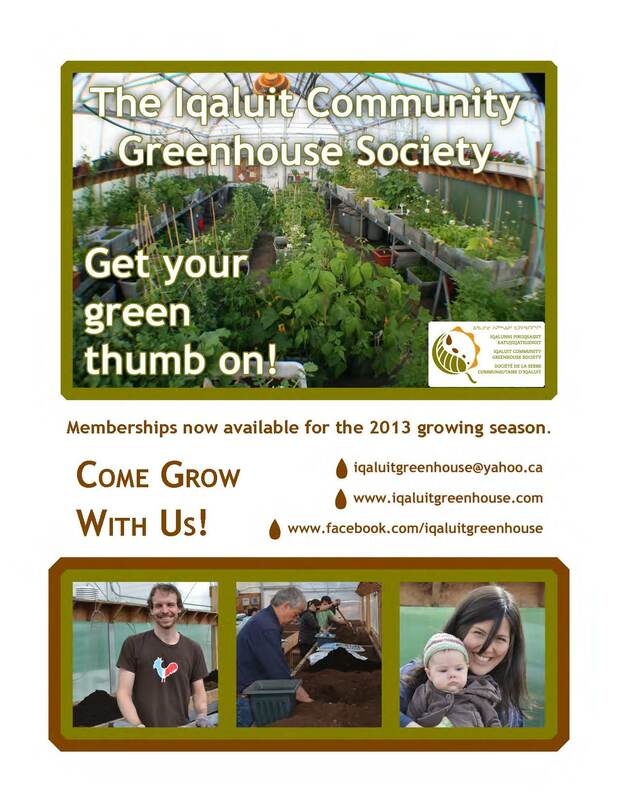 Our 2013 membership forms are now online. Check out one of our new posters!